One of our founding principles is to ensure that local communities reap the benefits of tourism, without having to sacrifice their traditional culture and lifestyle. From day 1, we’ve been committed to providing work to the people whose communities we trek through as porters and muleteers. 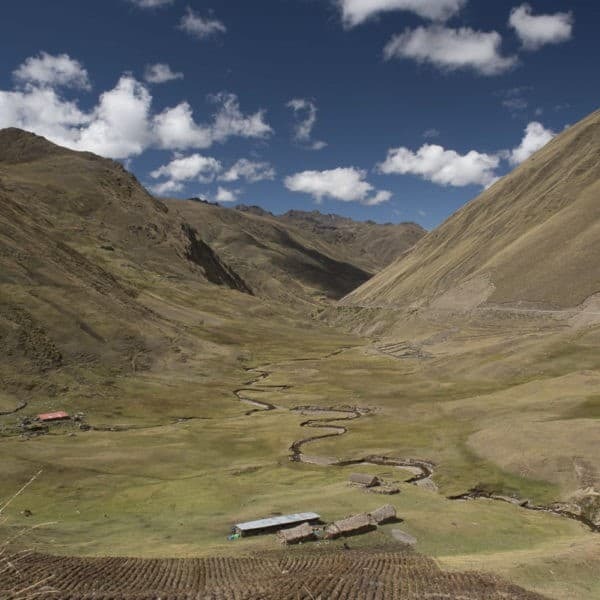 These are rural indigenous communities, where the language spoken is Quechua and few economic opportunities exist other than agriculture. 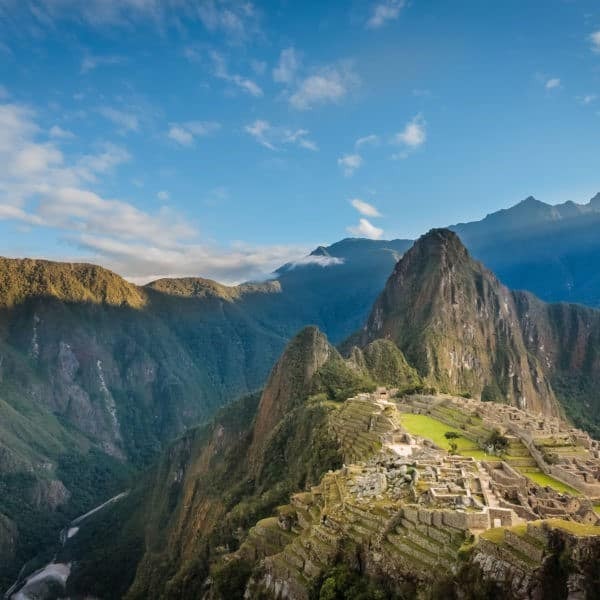 Supporting Quechua-speaking people in a society where they face discrimination is important to us. Each community elects a Head Porter who organizes work for the rest of the porters in their community. Head Porters are not only integral to our operations, but are also integral members of their community, and frequently hold other offices in the community government or Parents’ Association, which oversees education. In order to provide some economic stability, we book porters and muleteers at the beginning of each month. This allows them to plan and removes some of the stress of economic uncertainty. This is why we ask you to book as early in advance as possible! Simply by offering fair, well-paid employment, we are providing new opportunities for the men in these communities. For many there are no alternatives as the nearest urban center might be a 4-5 hour walk away. Even for those who can make this trek, the effect on their home life and community can be disastrous as they leave behind their loved ones and disrupt communal bonds. Studies show that when women have their own income, the health and well-being of children improve at a greater rate than if men have sole control of the family resources. Since 2008 we have been supporting the creation of economic opportunities for women through traditional weaving. >> Read more about our cultural revitalization projects. 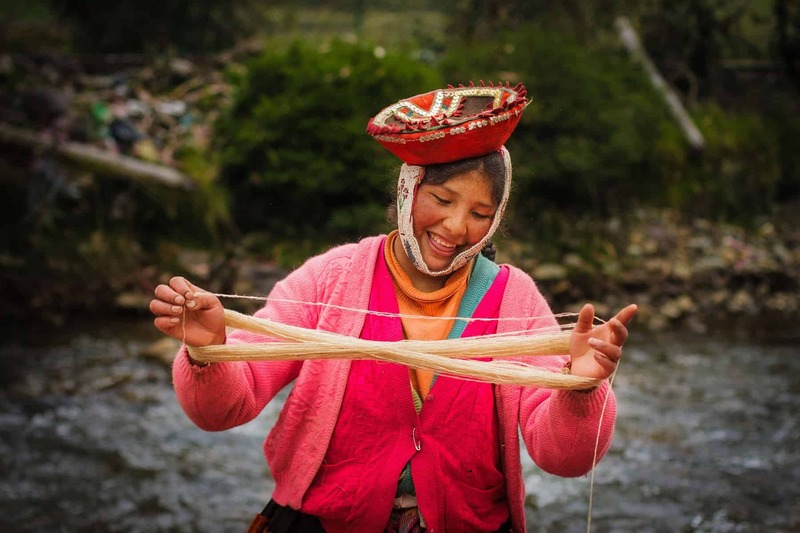 These days, our greatest effort to support women’s economic development and women’s empowerment is through our support of Threads of Peru. Clothing. Most of our porters and muleteers come from rural indigenous communities situated along the same routes as many of our treks. We care deeply about respecting their traditional lifestyle and customs and adapt some of our operations to take cultural norms into account. We ensure that everyone has adequate clothing and shelter while working on the trail; however, many individuals are more comfortable wearing some of their traditional dress while working. This includes traditional hats and hojotas, sandals made from recycled tires. 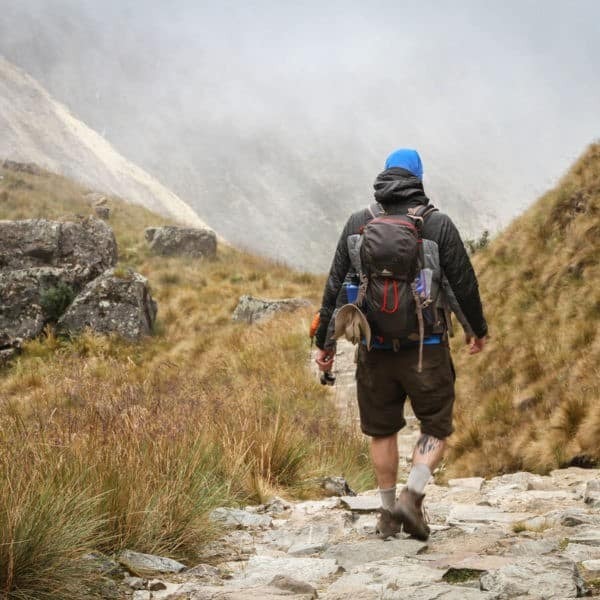 For those who would prefer other footwear, we have provided education regarding the value of wearing good, supportive trekking boots rather than something flimsy like tennis shoes. Find out more about traditional Quechua clothing. Socializing. 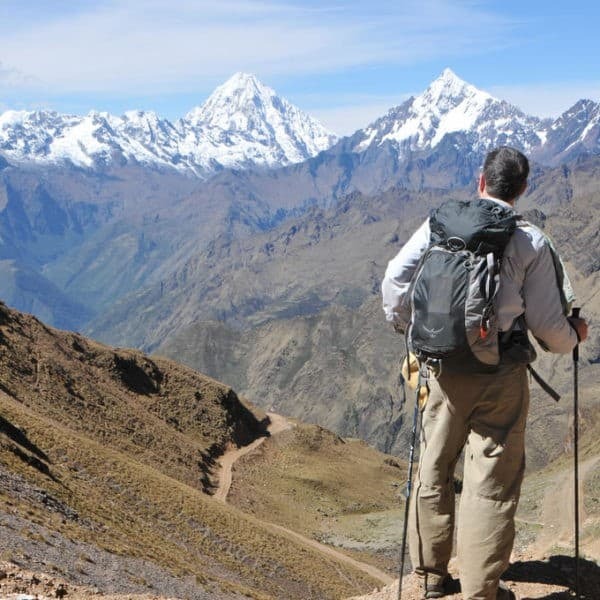 Most visitors to Peru who are craving an authentic experience would really like get to know the people they’re sharing this journey with, including porters and muleteers. We agree that connecting with people from another culture is an amazing and fulfilling experience. However, Quechua people tend to be extremely shy, and would prefer to eat, joke and chat with each other, in their own language. We ask that you please be mindful of these cultural norms, and do not try to force an interaction if it is unwanted. Read more about being a Responsible Tourist. Hierarchy. 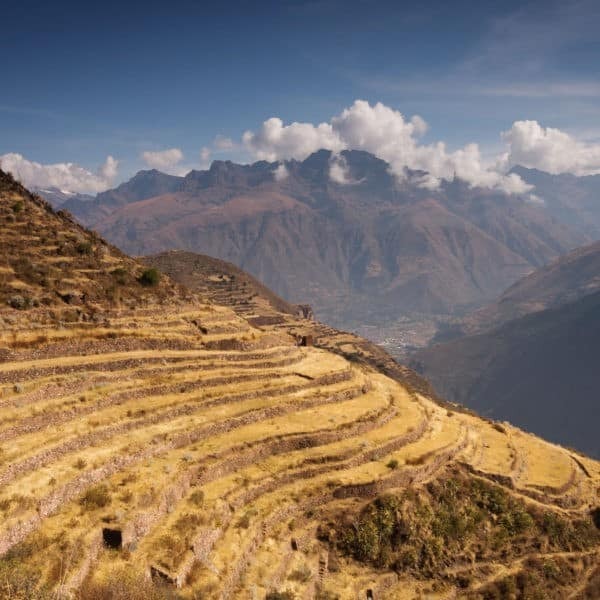 While those of us from other societies value a more egalitarian team structure, Peruvian society is rather hierarchical, and this trickles down into how trek logistics operate, with guides directing the work of porters and muleteers. We try to lead by example in order to foster team values, but social change is not going to occur overnight.